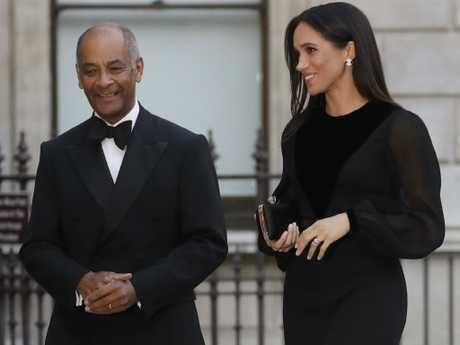 MEGHAN, Duchess of Sussex, has carried out her first solo royal engagement in London overnight, attending the opening of the Oceania art exhibition ahead of her tour down under. Wearing a long-sleeved, black Givenchy dress and black heels, the Duchess of Sussex received a tour of Oceania at the Royal Academy of Arts, viewing exhibits from regions in New Zealand, Fiji, the Kingdom of Tonga and Australia. 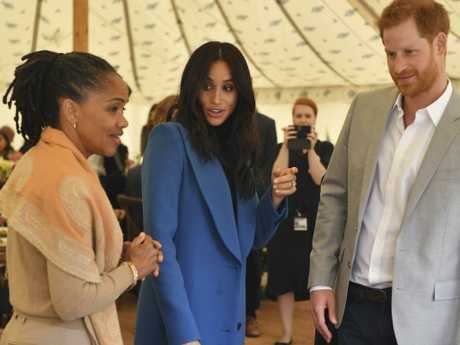 Itâ€™s the first time the former actress has carried out a royal engagement on her own and comes just days after she launched the charitable cookbook Together: Our Community Cookbook at Kensington Palace, where her mother Doria Ragland accompanied her with her husband Prince Harry. 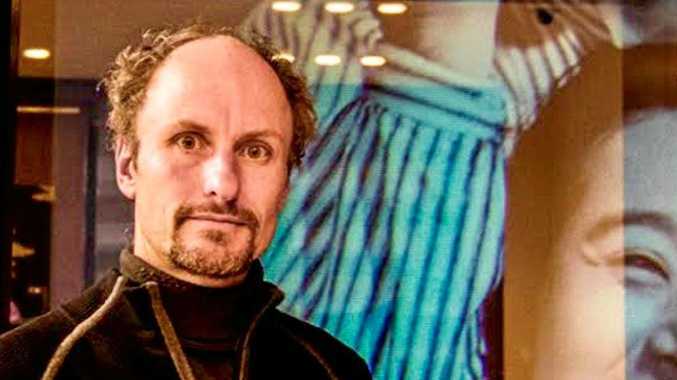 Oceania is the first major survey of Oceanic art to be held in the United Kingdom, with the exhibition commemorating art from Melanesia, Micronesia and Polynesia. Bringing together about 200 works from public collections, the exhibition spans over 500 years. The exhibition also marks the 250th anniversary of the Royal Academy which was founded in 1768. Itâ€™s been a busy few weeks for the Duchess, who showed off her sporty side at the awards ceremony for Coach Core on Monday where she tried her hand at netball while wearing high heels. 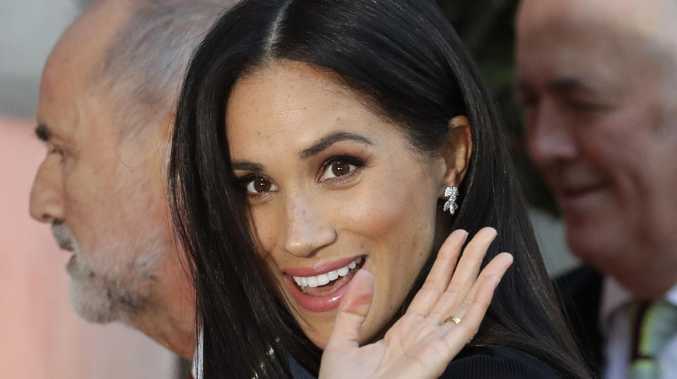 Meghan will fly to Australia with Prince Harry on October 16, which will be their first overseas tour as a married couple.